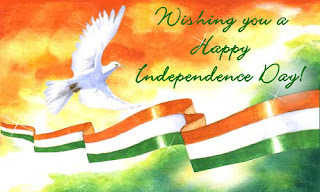 Happy Independence Day - Today Live Kerala Lottery Results:17/12/2018 "Win-Win W-491"
Note : There will be no Kerala Lottery Draw today due to our National Holiday. Tomorrow - Akshaya Lottery at 4 pm. Bookmark our site, for easy viewing of results.